Though we don’t yet know what she’s working on, writer Christie Golden has confirmed she’s now working at Blizzard. 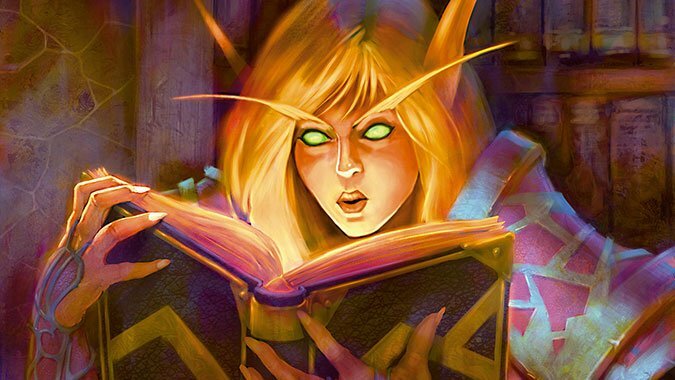 If you aren’t familiar with the name, Golden has written some of our favorite Warcraft books, including Arthas, Tides of War, and War Crimes. Her long history with Warcraft — her first Warcraft book was Lord of the Clans way back in 2001 — suggests she could be doing something Warcraft related. The Blizzard team was previously on the hunt for some lore-related staff, which could be a good fit for Golden. However, there’s nothing we can do now but guess what she — and Blizzard — are up to.